Imagine how much more could have been done had the extremists and their western handlers leave alone Ethiopia and the EPRDF government! Glad to witness such development! Glory to all the Martyrs! 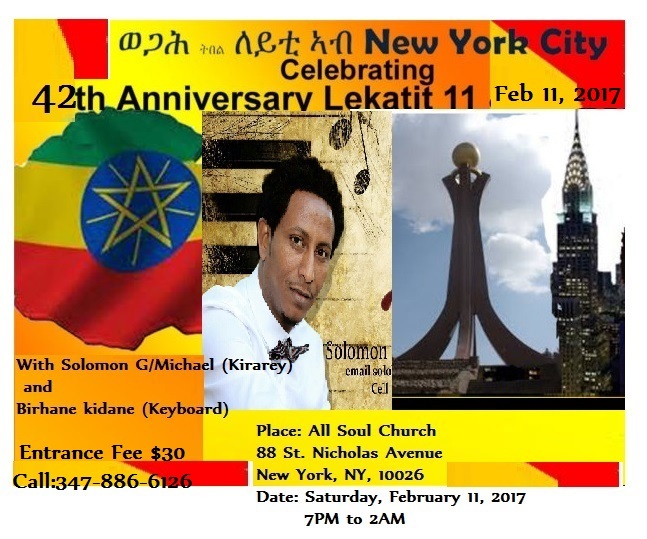 ድህነትን ለመቅበር ሥራ ፈጠሪ ወጣትን መፍጠር !! 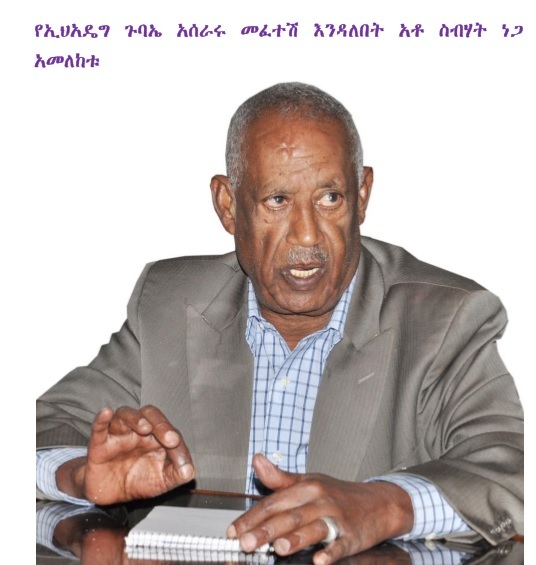 Electoral System and Political Participation in the Ethiopian Federation: Which Way to Go? 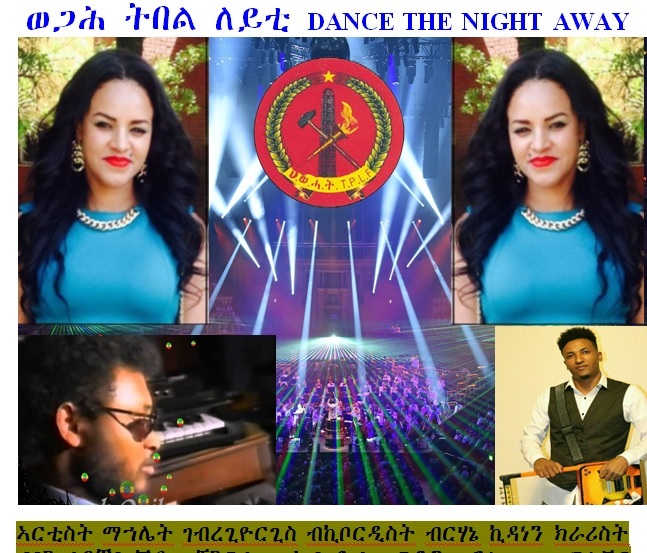 የመንግስት እቅድ፤ የወጣቶችም ተስፋ ተምኔታዊ አይደለም! In the weeks since one of the most divisive and momentous elections in living memory, the news has itself become the news. Consider what has been the hottest post-election media talking point: the question of fake news. 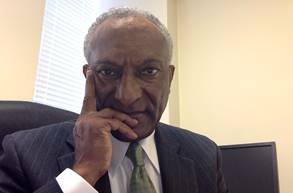 A Response to Tsegaye Tegenu, Ph.D.
Teshome Abebe December 24, 2016. Sheikh Mohammed Hussein Ali Al-Amoudi Stadium located in Woldia, Wollo, will be inaugurated! 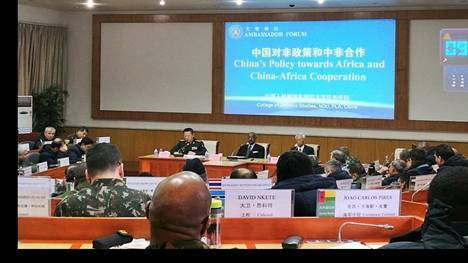 Ambassadors� Forum on China-Africa Cooperation held at National Defense University, in Beijing. 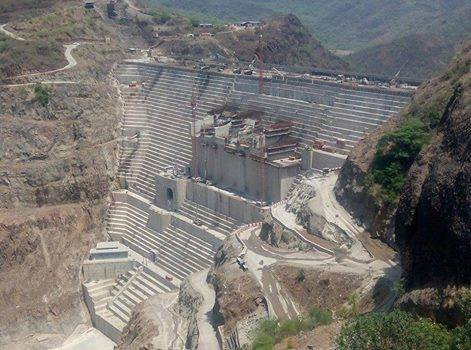 Gemechu Tussa 12-23-16 - Ethiopia, Sudan and Egypt have been undertaking various discussions on the impact of the Grand Ethiopian renaissance Dam for the past four consecutive years. 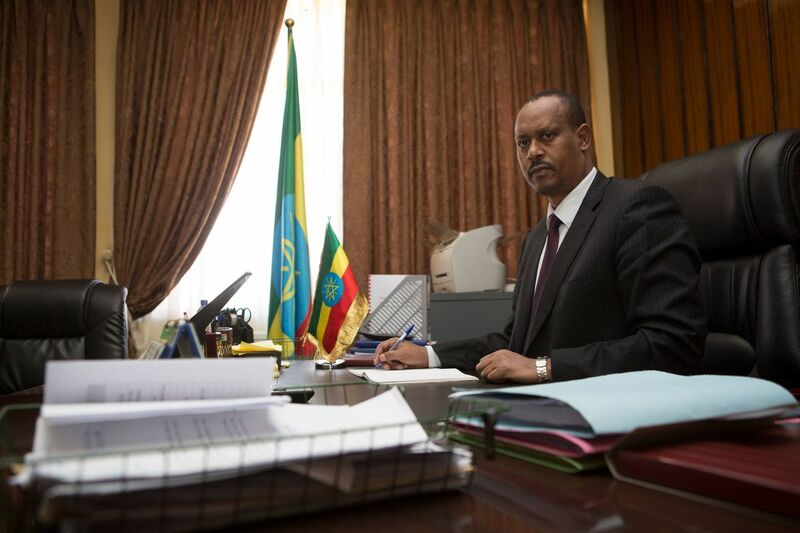 Qatar and Ethiopia on Tuesday signed 11 agreements and memoranda of understanding (MoU), to strengthen their bilateral relations.This came in at a joint press briefing the Qatari Foreign Minister Mohamed bin Abdulrahman al-Thani gave with his Ethiopian counterpart, Workneh Gebeyehu. 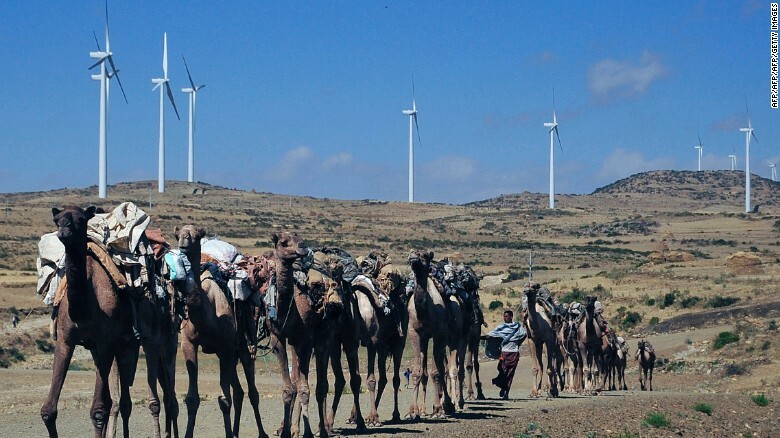 (CNN)After a decade of rapid growth, Ethiopia's bubble is not bursting.Dubbed the 'African Lion' by economists, Ethiopia is the home of booming industry, new infrastructure, and showpiece summits. 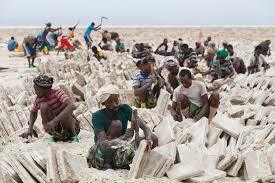 It has become a powerful force in the region and beyond. 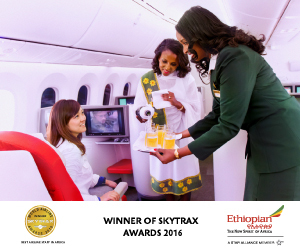 Ethiopia�s Challenge: Can it Rise after a Fall? 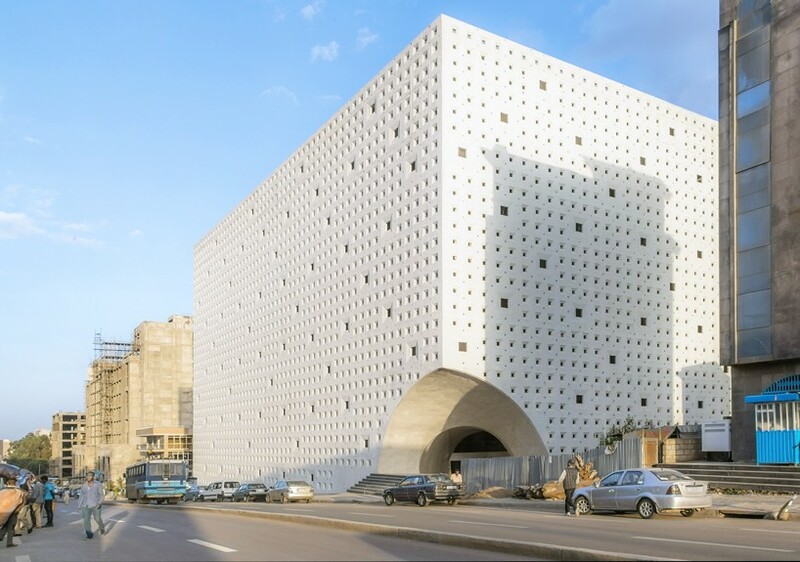 The World Bank: more of the clich� please! Isayas Afworki�s policy: Shooting to all directions, what to achieve? Should Egypt take lessons from USA and Osama Bin Laden? Ana Gomez! Do You Remember "What' Love Got To Do With It"
TDA Bay Area Branch will hold a public meeting on Jan 15, 2017. Agneda : Election of new board members and a discussion with TDA North America Officers on current TDA Status. There are still limited Houses Ready for Lease and Rent, Contact Developer if Interested!